If you have any questions or problems to solve, write us and we will be happy to find the best solution. Enter your first and last name and do not forget to include your email. If you prefer, you can call us directly at +48 534 155 165. Your message has been sent correctly, thank you. We will contact your shortly and answer your questions. In SAG (Sport Algorithmics and Gaming) we create new solutions for football (soccer) academies and clubs to help them see more and exceed expectations. Our prime product is the complete tracking system that helps boost player development. We provide instant analysis of games and trainings based on multiple video streams, loaded with meaningful statistics for the coaches and the analysts. Our software uses the most modern computer vision algorithms enhanced with artificial intelligence models designed and trained individually for specific requirements. 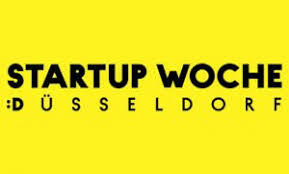 In the middle of April we are going to visit Startup Week Düsseldorf. We are planning to present our product, meet the greatest experts of the industry as well as investors. 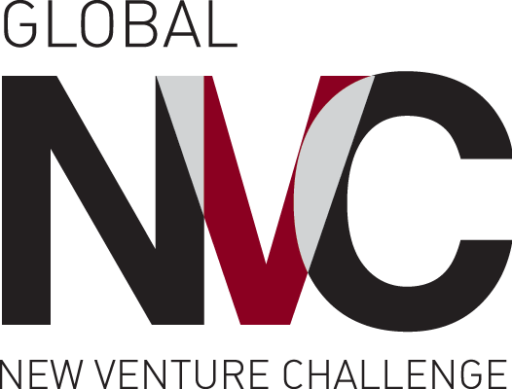 We are thrilled to announce that in March 2019 we have been qualified to the semi-finals of a competition organised by one of the top seed accelerators in the USA - Chicago New Venture Challenge. It is a crucial step for us as it gives an access to SportsTech mentors as well as potential Angel Investors. 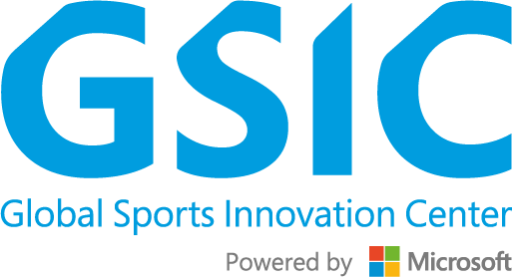 We are pleased to announce that SAG has been included as a new member of the Global Sports Innovation Center powered by Microsoft (GSIC), one of the top sports technology accelerator programs in Europe. Together with GSIC we aim to continue the international expansion of our revolutionary AI-based video analytics system for football academies and clubs. In August 2018 we joined the NVIDIA Inception Program, which aims to support start-ups which are revolutionizing the industry thanks to the advanced use of artificial intelligence and data analytics. Designed as a virtual incubator program, it helps its members during the critical stages of product creation, prototyping and implementation.